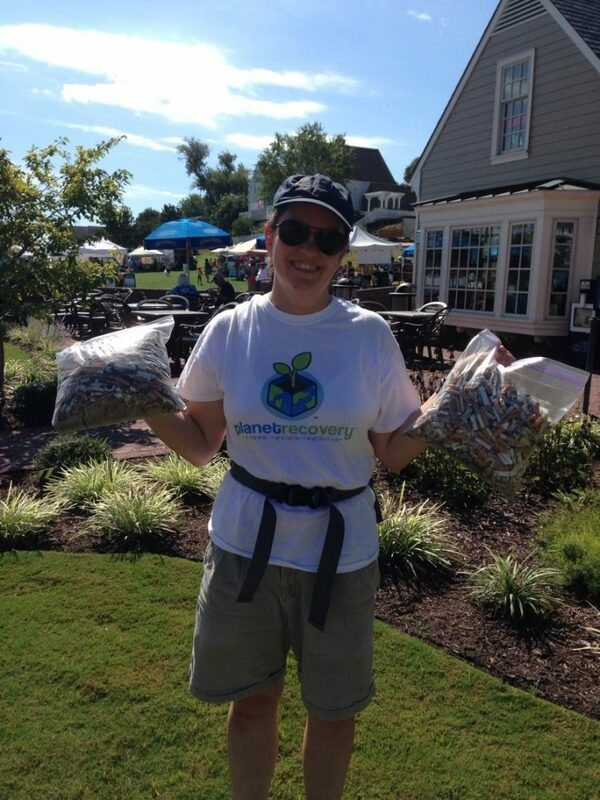 Planet Recovery has a goal of cleaning up and recycling 1 million cigarette butts from the Hampton Roads area of Virginia. This picture was taken at a clean-up of Yorktown Beach. To date we have picked up and recycled 36,250 cigarette butts in 2014.